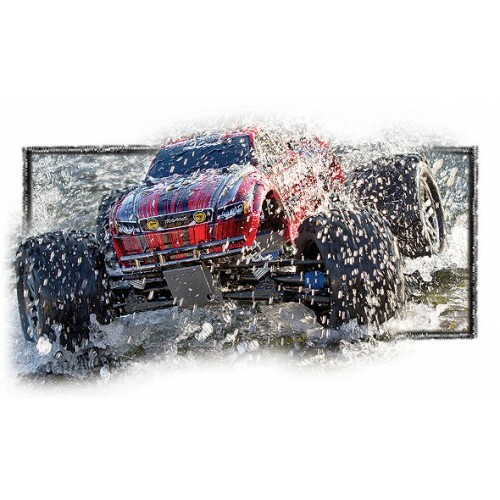 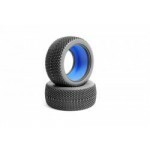 Traxxas 1/10 E-Maxx Brushless Monster Truck "WaterProof"
Home » Traxxas 1/10 E-Maxx Brushless Monster Truck "WaterProof"
Traxxas’ E-Maxx Brushless Edition is better equipped than ever! 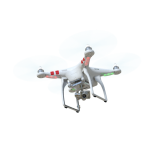 The already-loaded E-Maxx now includes waterproof electronics, two Power Cell NiMH batteries, factory installed telemetry sensors, and the TQi transmitter with Docking Base as standard equipment. 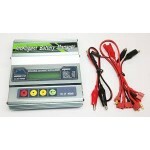 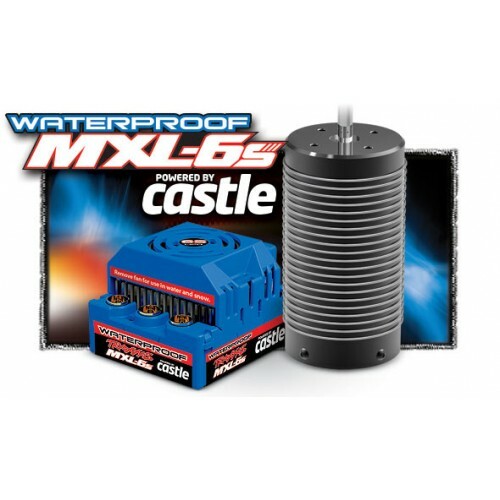 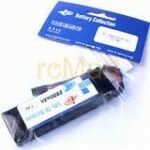 The included 3000mAh Power Cell NiMH batteries unleash the full fury of the waterproof MXL-6s power system. 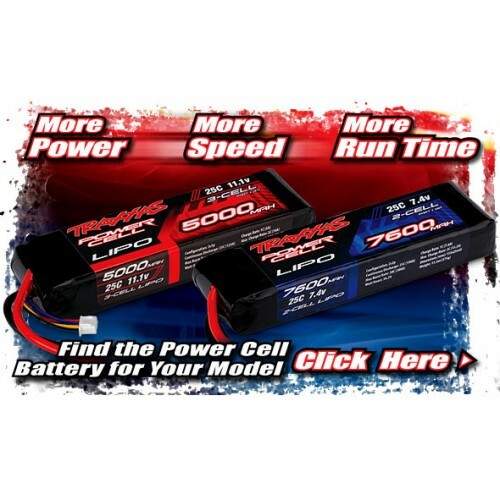 This heavy-duty setup gives E-Maxx wheel-lifting torque and brutally quick acceleration on the way to over 35mph—and blow by 65mph by installing optional Power Cell 3S LiPo batteries! Add your iPhone or iPod touch (sold separately), and the Traxxas Link application (free on the Apple App store) displays speed, temperature, voltage, and rpm data on a customizable, recordable virtual dashboard. 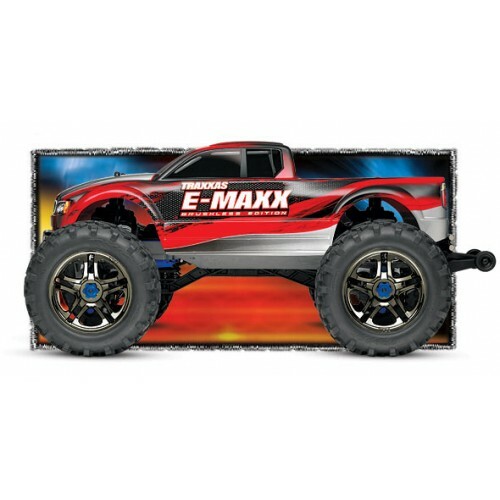 E-Maxx arrives Ready-To-Race with all the necessary telemetry sensors installed. 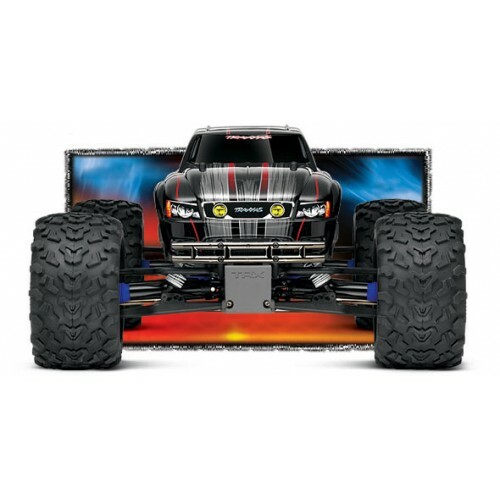 Traxxas Link also lets you adjust the TQi’s pro-level features quickly and easily with its intuitive, high-def, touch-screen interface.